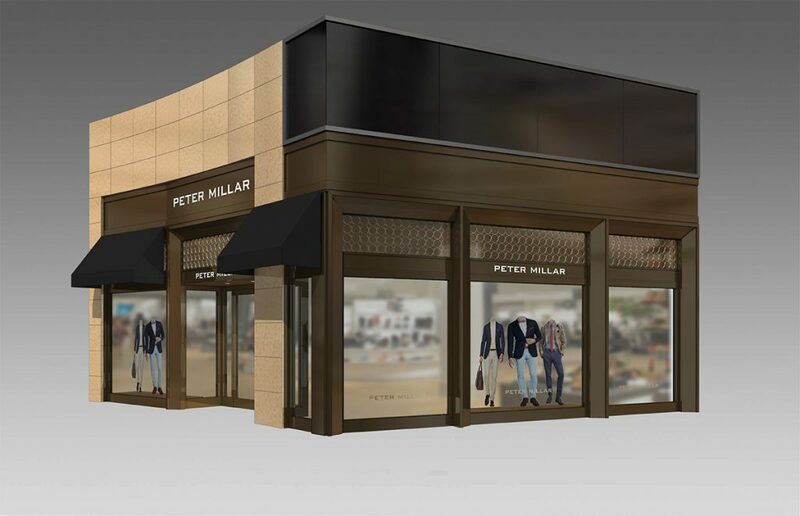 American luxury apparel brand Peter Millar has partnered with men’s specialty store The Oxford Shop to open its 10th retail location in the Nashville area. Located 15 miles south of Nashville at the Hill Center Brentwood, Peter Millar’s retail store joins a mix of local and national boutiques, specialty stores, restaurants and business offices in the center expansion that started in fall 2016. The store features a gracious traditional space with modern and classically proportioned furniture and acute attention to detail, including Italian porcelain flooring that resembles aged wood arranged in a herringbone pattern. The color palette within the store is intentionally limited to neutrals to allow the colors and character of Peter Millar apparel to take center stage. Apparel available in store will include the brand’s sartorial Peter Millar Collection, elevated Crown Sportswear, as well as luxury performance apparel and active wear from the Crown Sport line.